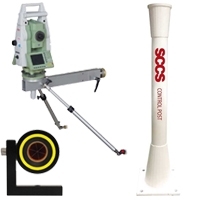 Used Total Stations: A great selection of used total stations, instruments and kits. 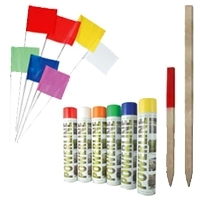 Perfect for engineering, construction and surveying work. All of the used Total Stations listed are fully serviced, certified and come with a 3 month warranty for both parts and labour. 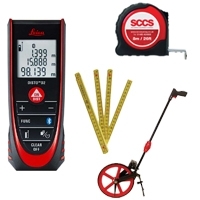 SCCS offer a great selection of used total stations instruments and kits. 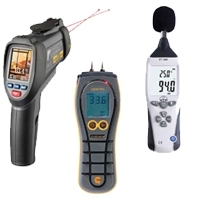 They are perfect for engineering, construction and surveying work. Our used stock levels change daily but we frequently list Leica TS06, TS09, TS11, TS12, TS15, TCR805, TCR1105, TCR1205, TM30 and TM50’s. 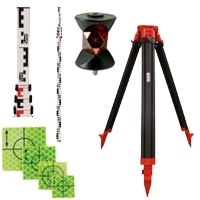 We also supply both new and used Traverse Kits to accompany your Total Station which can be customised to suit your needs. 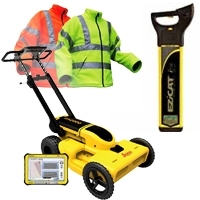 If you can't find the used Total Station you are looking for then please contact us as we may have instruments not yet added to the website or may be able to source the instrument for you. 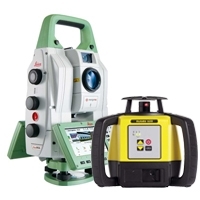 We can deliver Total Stations and equipment to the UK. If you require more information please see further details on delivery & returns and export services for overseas shipping. 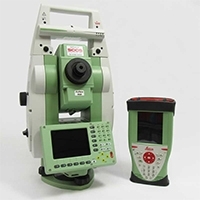 To view the full range of the latest Total Stations by Leica Geosystems click here. 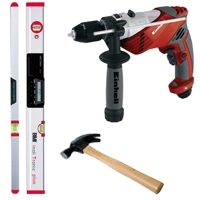 The range includes Leica Builder, Leica Flexline, Leica iCON, Leica Captivate, Leica Viva, Leica Nova and all the associated accessories.